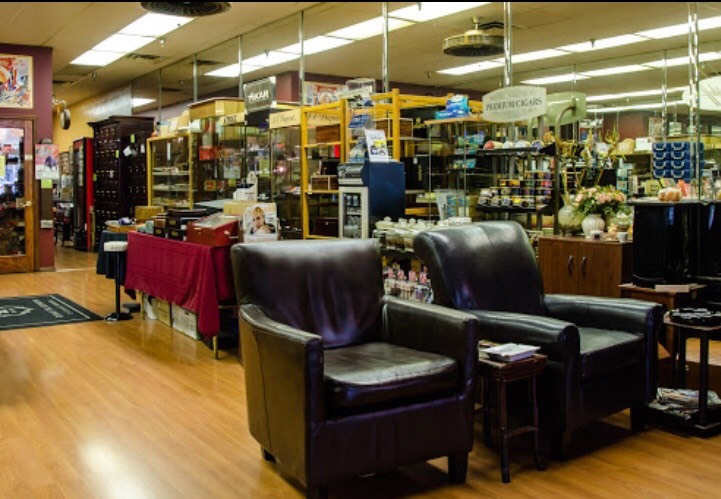 Belle Meade Premium Cigars and Gifts is a locally owned store that sells the finest cigars, gifts, pipes, and tobacco related products in town! 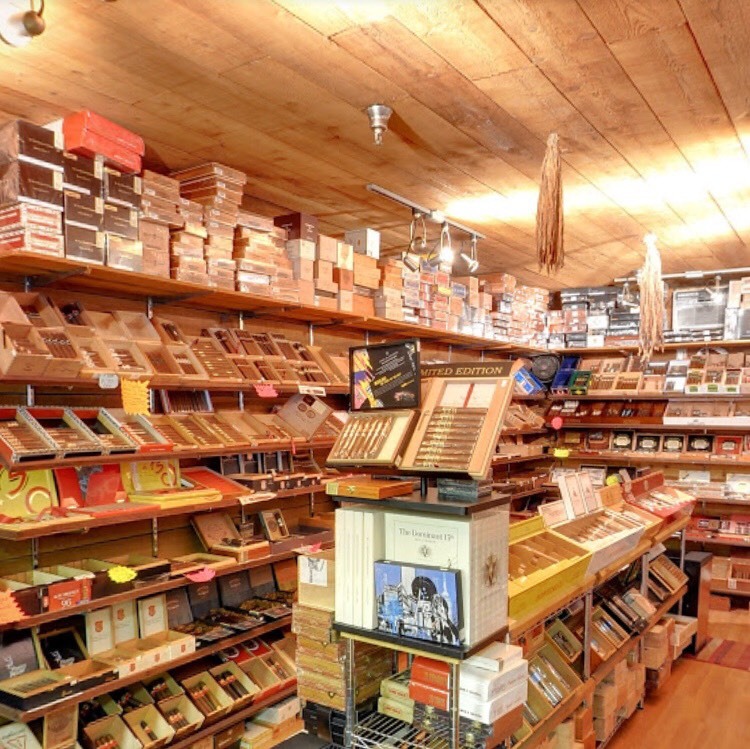 Swing by the Belle Meade Premium Cigars and Gift store today to purchase the finest tobacco in town… you don’t even have to leave the store to sample your purchase! 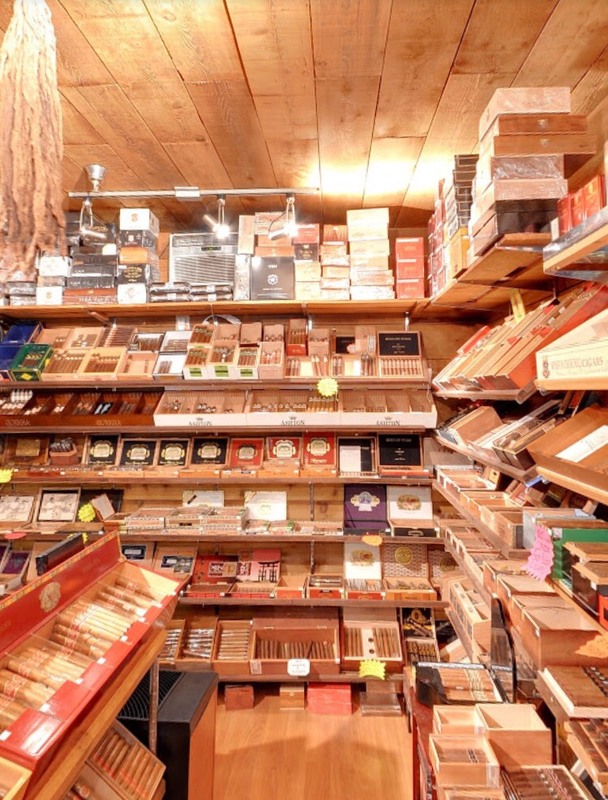 The store is complete with a smoking lounge where cigar connoisseurs relax, smoke, and enjoy themselves. Come to the Belle Meade Premium Cigar and Gifts store to enjoy the best smoking experience that Nashville has to offer! S.T. Dupont manufactures the finest lighters and other smoking accessories. Find them at Belle Meade Premium Cigar Shop. 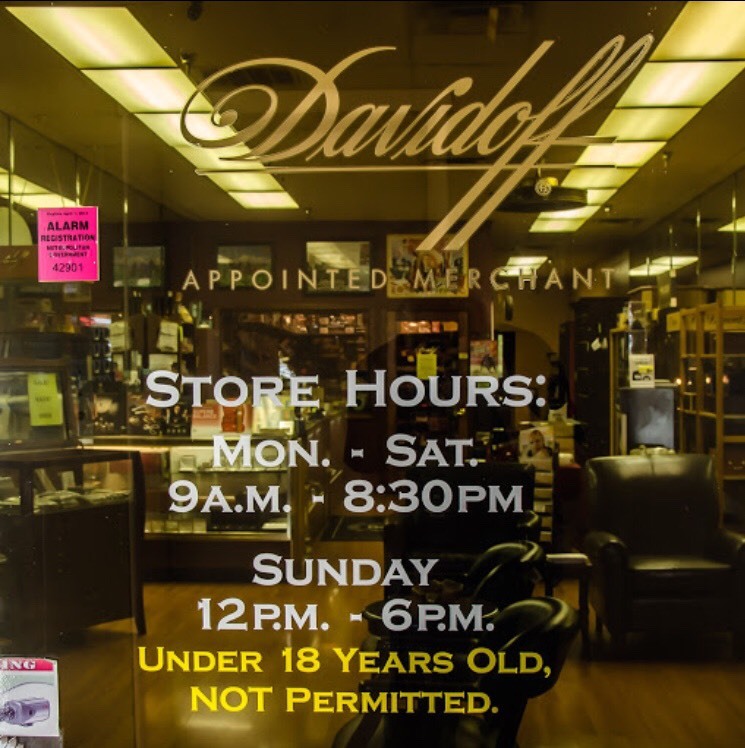 Purchase an exquisite Davidoff Cigar Cutter when making your cigar purchase at Belle Meade Premium Cigar Shop. Davidoff maintains its reputation in high quality cigar accessories with these fine lighters. We proudly sell premium cigars for those who have the finest tastes. 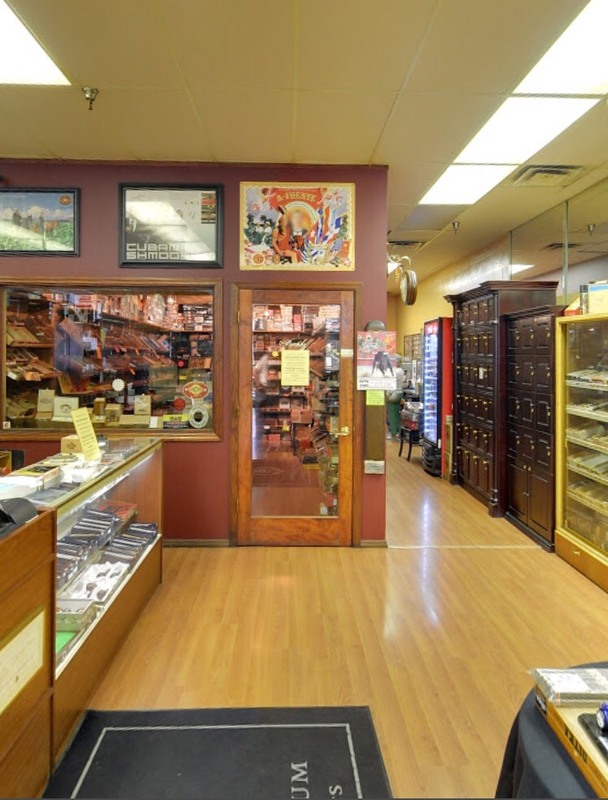 Belle Meade Premium Cigar Shop offers many accessories for you to enjoy your cigars.